Well-designed state and local laws can protect marine resources that are essential for the economic and environmental health of coastal areas. 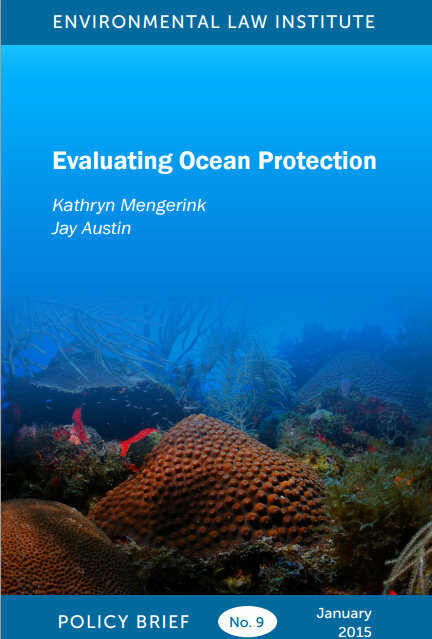 To understand these state and local laws, we examined the key legal tools for protecting marine areas in the twenty-three U.S. coastal states. We intend this information to be of use and interest to planners, states, and localities tasked with or interested in developing and implementing MPAs; NGOs and others who support MPA development and implementation; and members of the public or others who want to know more about the existing legal frameworks for coastal and marine protection. ELI created a state-by-state application of the framework outlined in this policy brief, including evaluation of specific state and local laws.